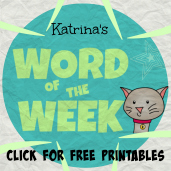 We are thrilled to have the paw-some creators of the picture book Bubblegum Princess, Julie Gribble & Lori Hanson, here to introduce this week's Word of the Week. 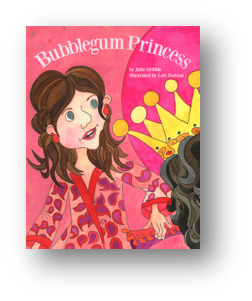 Be sure to scroll down and enter the giveaway that Julie & Lori have offered to our Word of the Week supporters - you may enter for a chance to win a copy of their book: Bubblegum Princess! 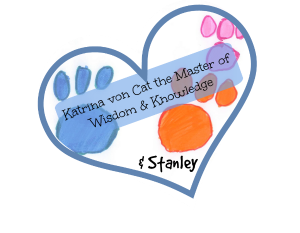 We give Lori & Julie a special paws-up, as they jumped in as fill-ins for this week's word. 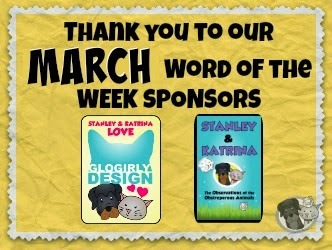 Be sure to watch their majestic video, as they are the epitome of Word of the Week guests. 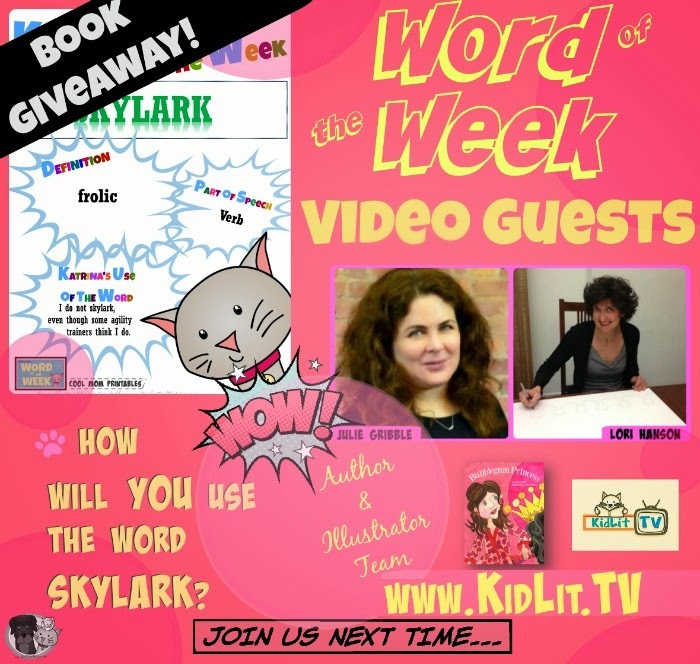 Thank you, Julie and Lori, for supporting literacy and for introducing this week's Word of the Week: SKYLARK. Can you use the word SKYLARK in a sentence? Click here to view the Rafflecopter form.